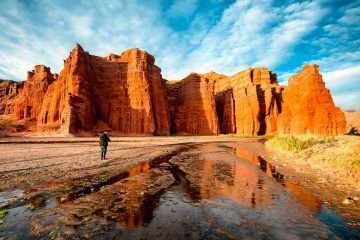 These are the classic tours and services from Salta. There are departures every day and a minimum of participants is not required. 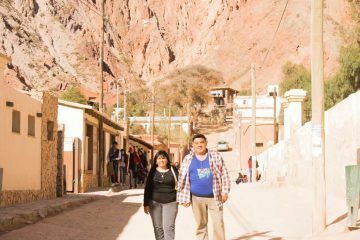 Day trip to Cafayate following the "Quebrada de las Conchas". 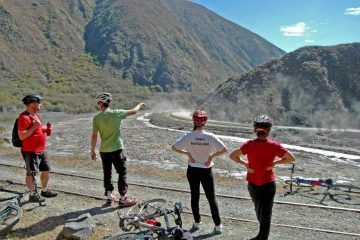 Daily tour to Cachi, going through the "Cuesta del Obispo", "Piedra del Molino" and Los Cardones Park. 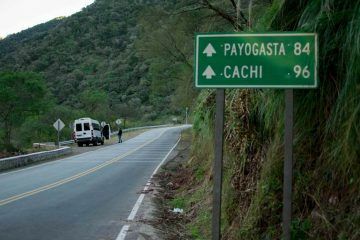 Excursion to Salinas, passing through San Antonio de los Cobres and returning through Purmamarca and Cerro de los siete Colores. 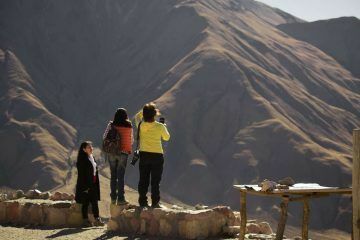 Bus trip to "Quebrada de Humahuaca" passing through the hill of seven colors, Tilcara, Uquia and Maimará. 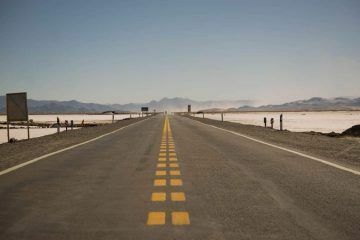 Regular, economic and practical option to get to Salta City from the airport. 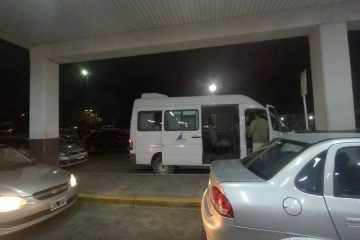 Transfer service from your accommodation to Salta airport. Packages have up to 15% discount applied. 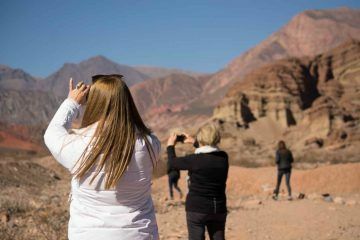 The 4 most representative tours of the northwest area of Argentina. 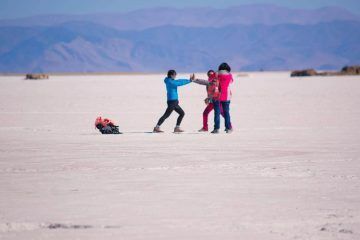 4 full days to visit Cafayate, Cachi, Quebrada de Humahuaca and the Salt Flats. 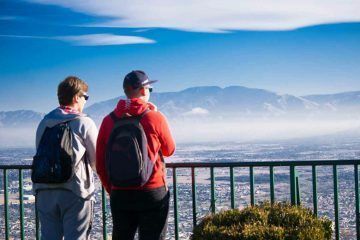 4 adventure trips in Salta. 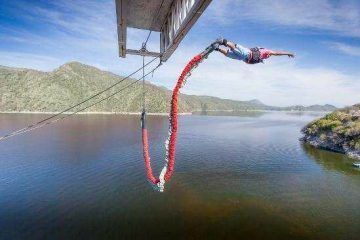 Mountainbike, Trekking, Rafting and Horseback Riding. 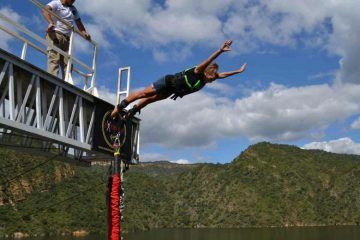 Pack 4 "Salt & Quebrada"
4 adrenaline activities in the Cabra Corral Dam: Bungee Jumping, Zipline, Rappelling and Bungee Jumping. 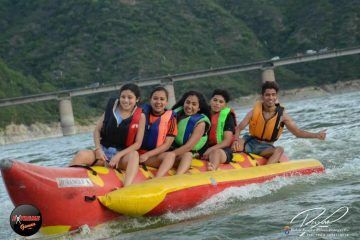 3 adventure activities to do at the Cabra Corral lake: Boat tour around the islands, banana board and Jetski. We are an official ticket sales agency for the Train to the clouds. 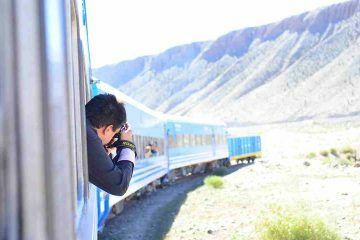 This Train to the Clouds bus tren bus option includes a bus transfer from Salta to San Antonio de los Cobres. 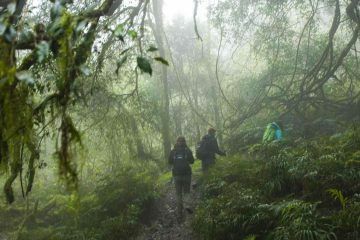 Salta is the ideal place to do all the adventure trips you dream of. 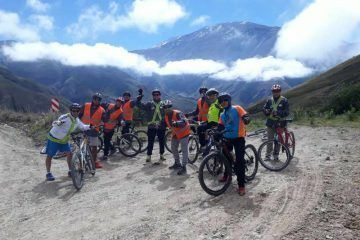 Downhill mountainbike tour descending from 3348 meters above sea level at Piedra del Molino. 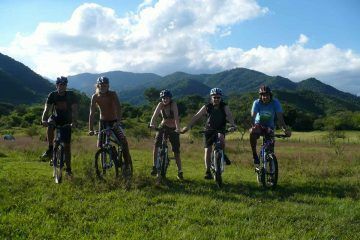 Full day mountain bike circuit in Quebrada del Toro. 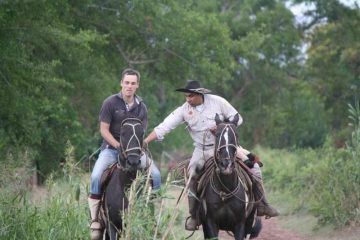 1/2 day horseback riding with transfer and bbq at Sayta Ranch. 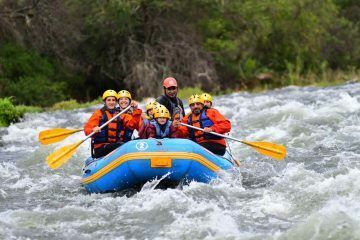 Salta Rafting on the Juramento River is an excursion that any lover of nature and adrenaline has to experience. 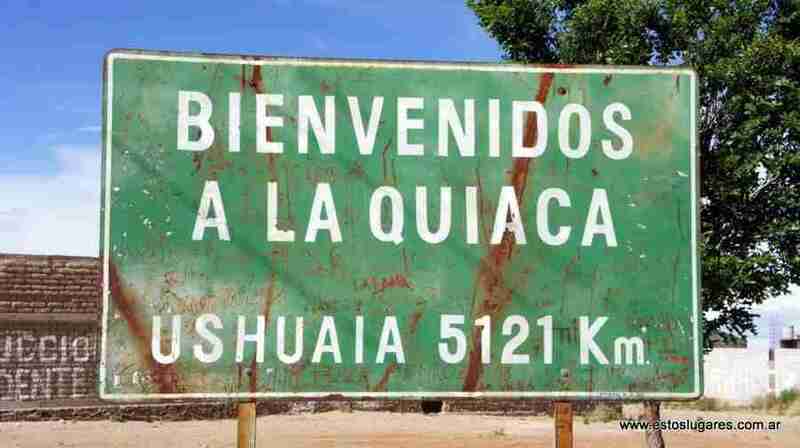 We went here as a family with our 9 year old boy. 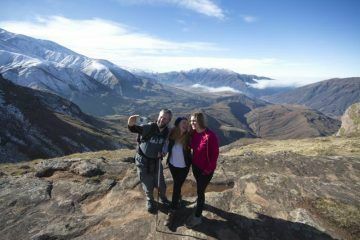 Our guide Steffy was really nice and professional in instructing us and made sure it was an unforgettable experience. 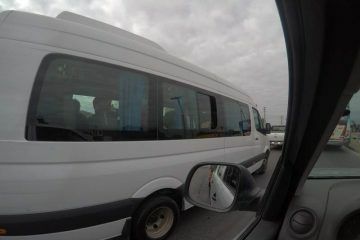 She keept an extra eye on our son and made sure he wad always safe and enjoying the trip.